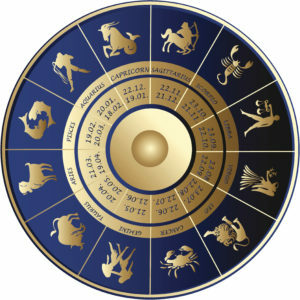 Astrology is a sophisticated way of understanding our life situations and life path. 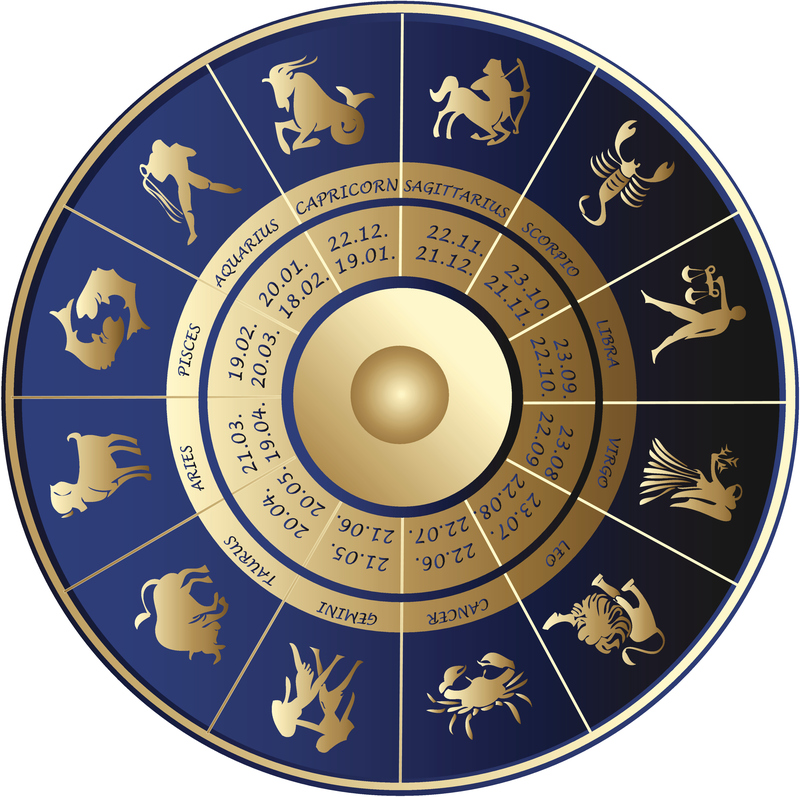 Having a birth chart interpreted lifts a client from relative unconsciousness and a happenstance life to a more conscious existence, to a perception of self in the greater scheme of things. This, of course, leads to a much more efficient and insightful way of living. It leads to a reconciliation with and a greater understanding of life’s fortunes and challenges. It begins to open doors that the subconscious has always held in readiness, but which the conscious mind was not aware of. Not aware of because our present culture strives to take us away from such awareness and potential autonomy. Our present culture militates against the mystical to fix us firmly in the material world – for obvious reasons.